Callum Watson is a Victorian Highland Bagpiper. 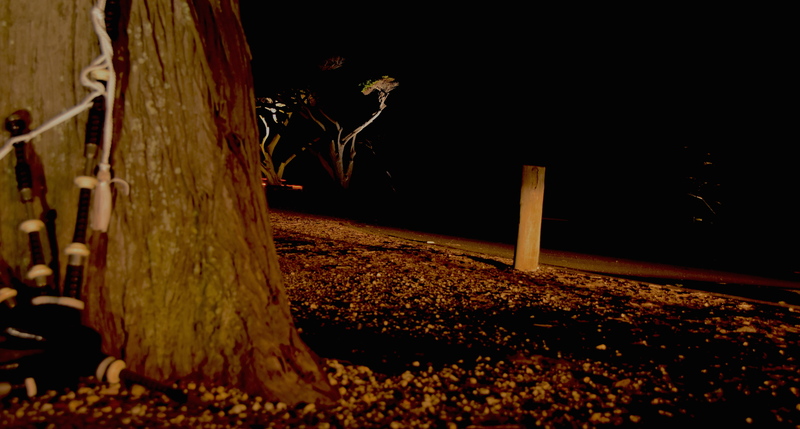 He is an acclaimed, world-class bagpipe soloist specialising in music for wedding ceremonies located across Victoria. Callum will bring a touch of theatre with his emotive performances helping create a ceremony you and your guests will remember for a lifetime. You don’t have to be Scottish or Irish in order to have bagpipe music at your wedding, this is music for all. You can hire a piper to perform at your wedding ceremony, to announce the arrival of the bride and the groom at the reception or to welcome your guests to the ceremony. How long the piper plays is totally up to you. We have packages to suit all possible needs. Callum can play from the traditional Scottish repertoire or can perform your special tune. A traditional dress uniform will be worn at your ceremony which adds a unique touch to your photos. Bagpipes are suitable for any range of environments including beach weddings, parks, gardens, or traditional churches and halls. Contact us today, we'd love to have a chat. Performing as a soloist at the prestigious Melba Hall, Melbourne University. 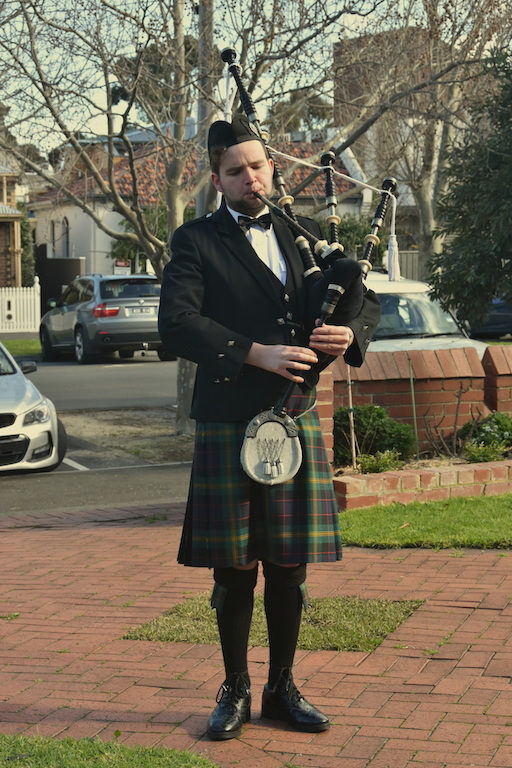 Callum is available 7 days a week to play the bagpipes in Melbourne, Geelong and Country Victoria.